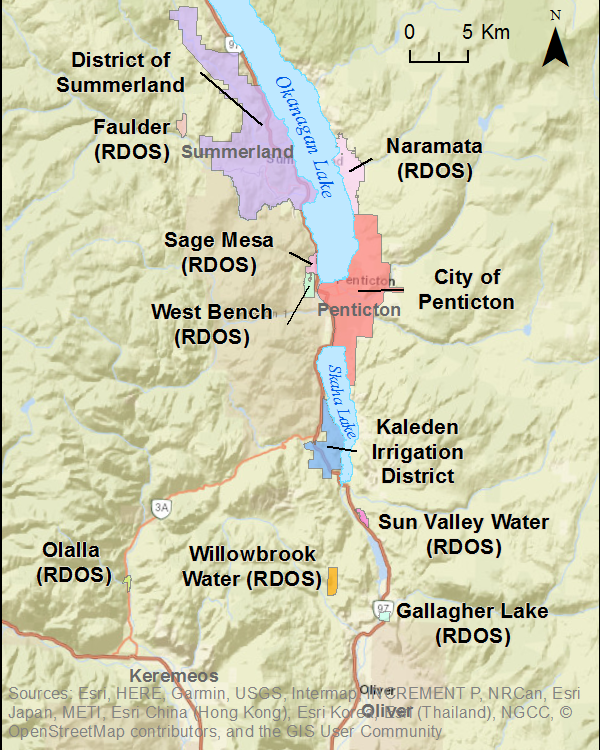 Water is a valuable resource for everyone in the Okanagan. 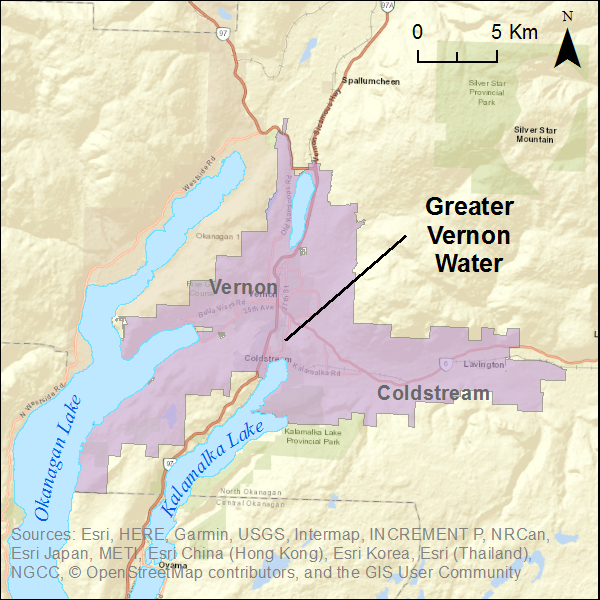 Local water supply can be quite different from the regional water supply because each water supplier has their own unique water sources, reservoirs and users. Information about water supply from your supplier will make it easier to make important irrigation decisions. Do you want to receive email, voice message and/or text alerts1 from your water supplier? Sign up below! Messages will be sent between mid-April and October and increase in frequency in case of drought. Your water supplier may also choose to use the notification system for turn on/ turn off notifications, water pressure notifications, general allocation information etc. 1. Your options for receiving alerts will vary depending on your water supplier. See the three maps below and click on your water supplier to SIGN UP! MORE INFO ON EFFICIENT WATER USE? Please visit our resources page. Please contact Stefanie Wenker at [email protected] for assistance. Thank you! 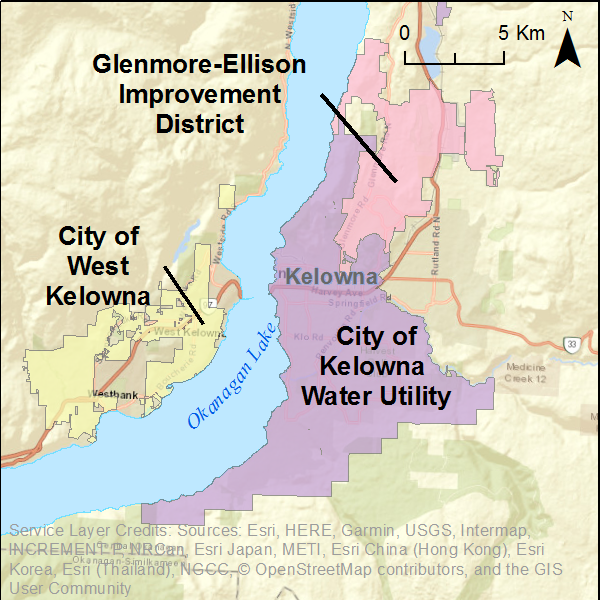 Funding for this project has been provided in part by the Okanagan Basin Water Board and in part by the governments of Canada and British Columbia, and the Investment Agriculture Foundation of BC, under the Canadian Agricultural Partnership, a federal-provincial-territorial initiative. The Regional Adaptation Enhancement Program/Farm Adaption Innovator Program is delivered by the BC Agriculture & Food Climate Action Initiative.